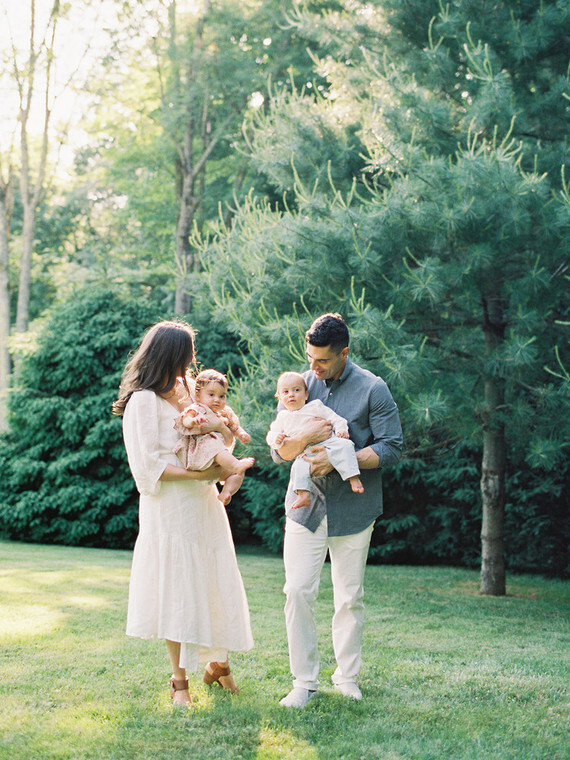 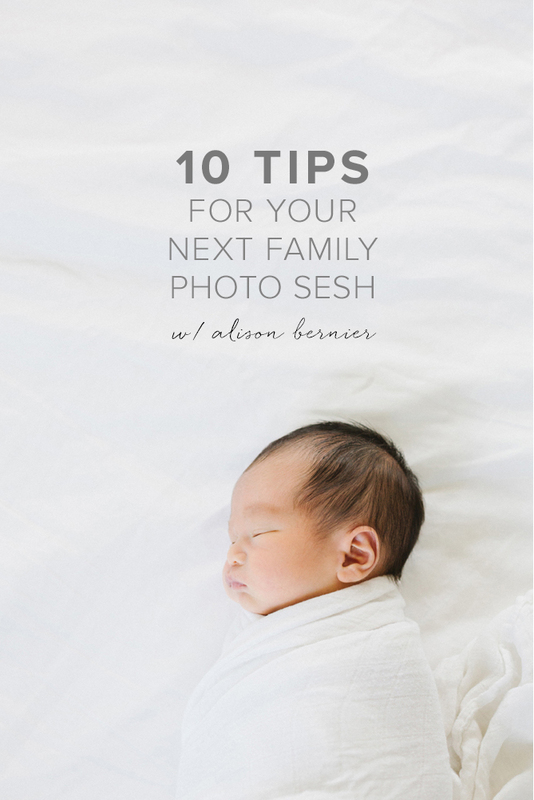 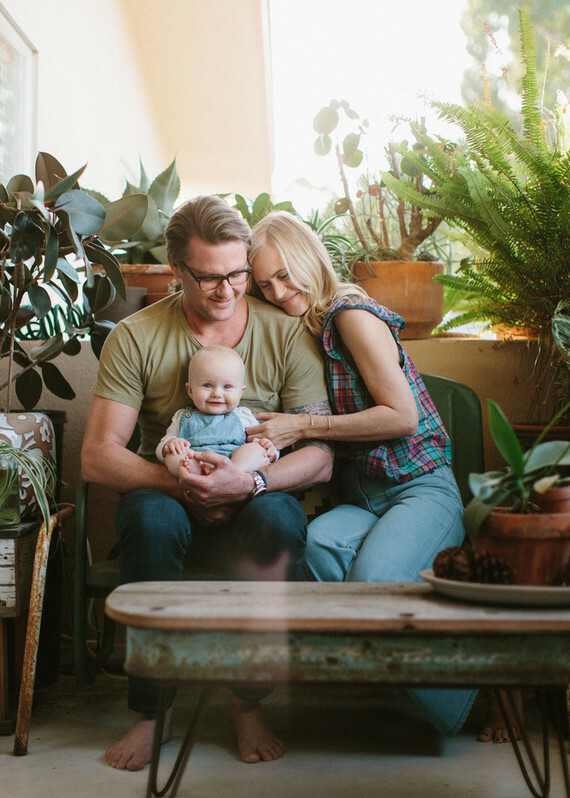 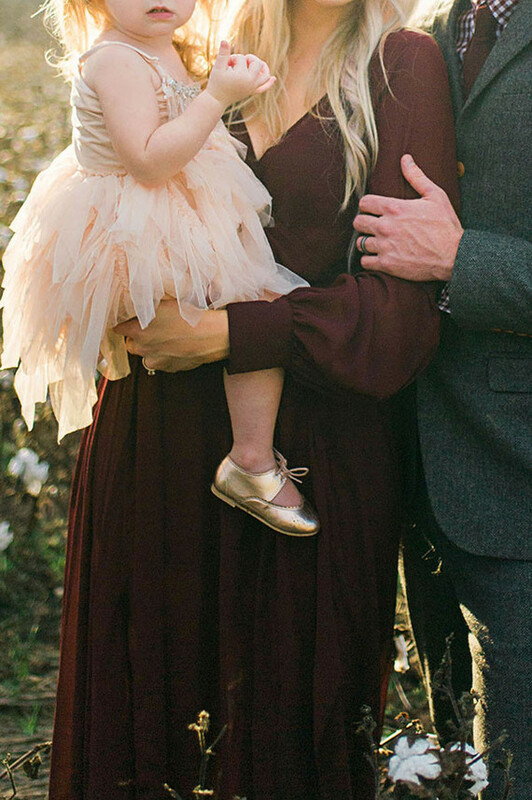 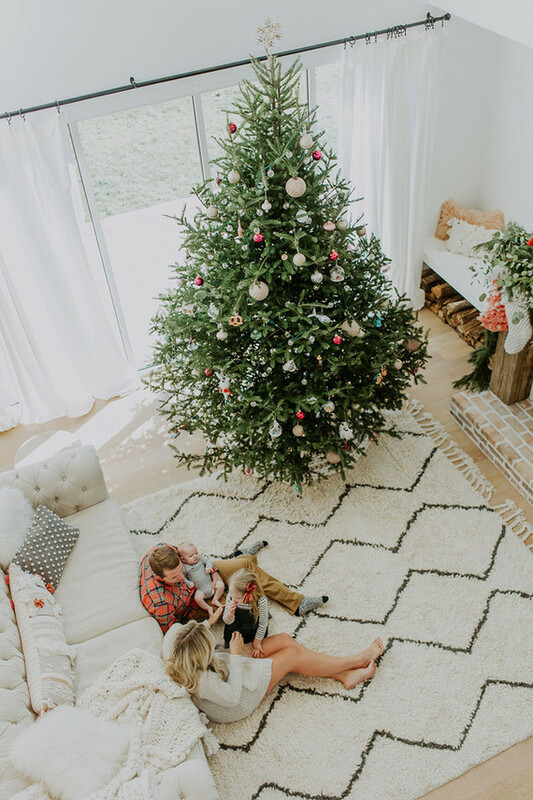 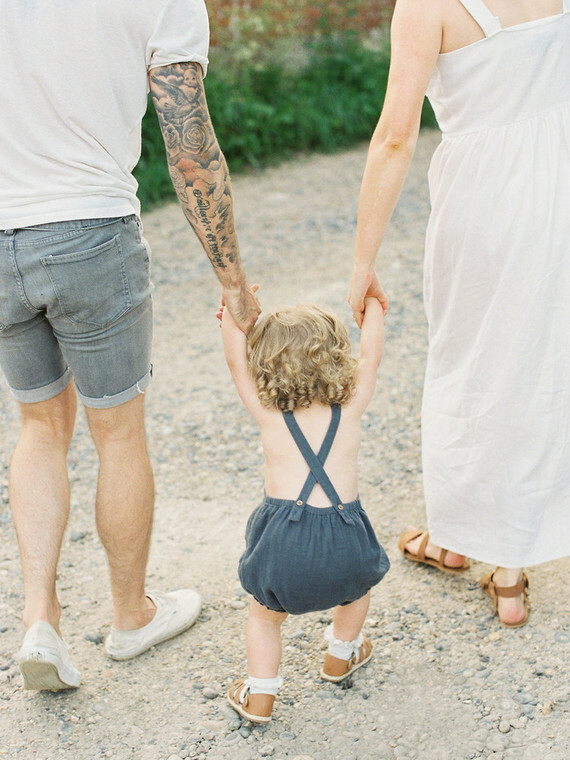 Remember when we had all these gorgeous snowy family photos up in December? 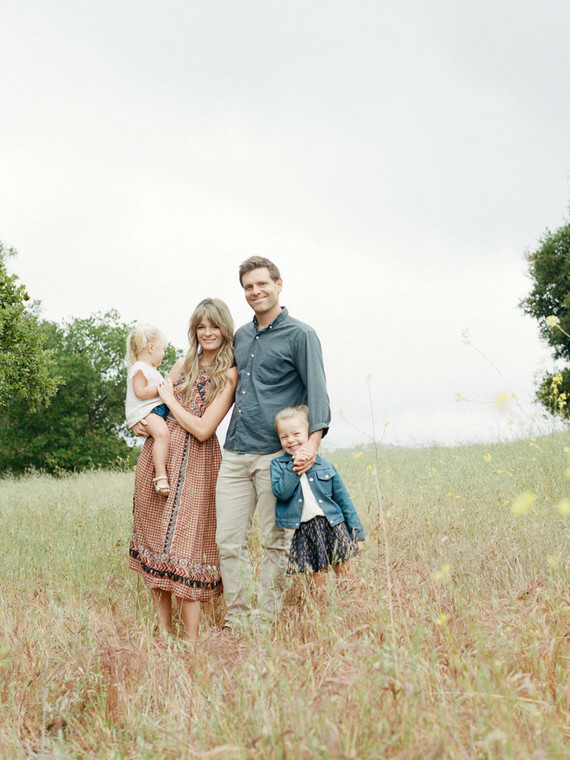 Everyone loooooved their style, especially their cute girl Avery in her hunter boots. 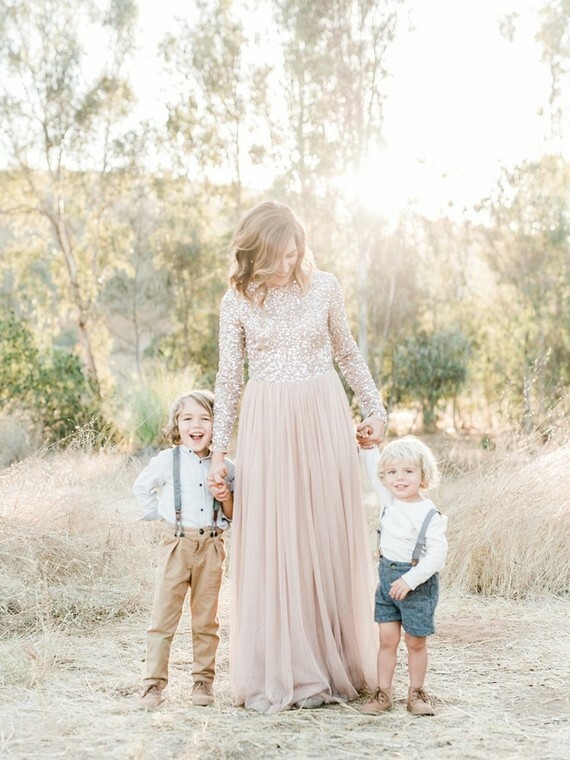 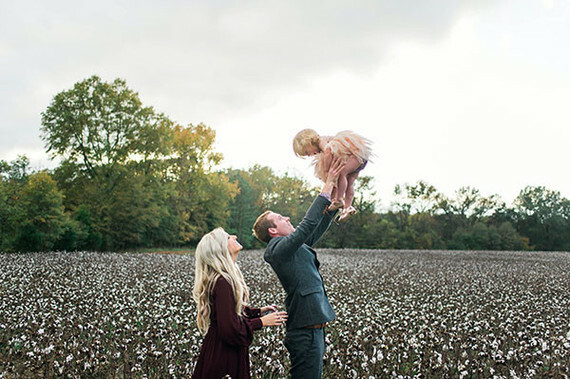 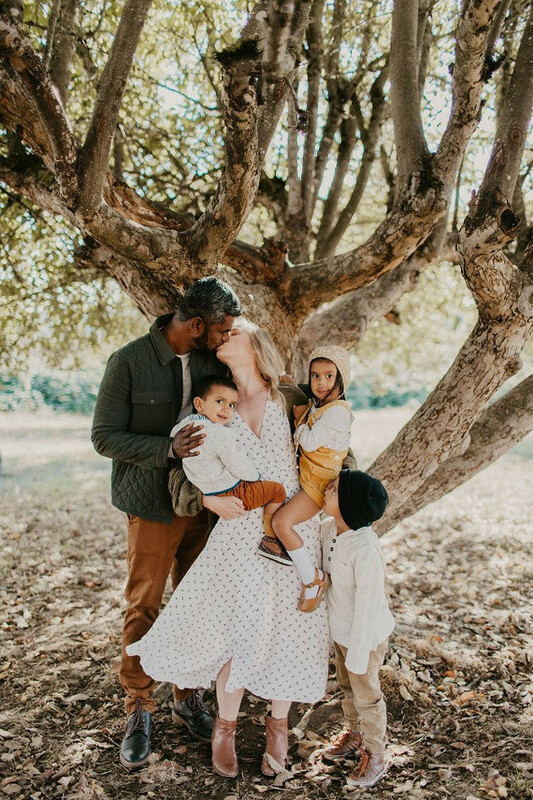 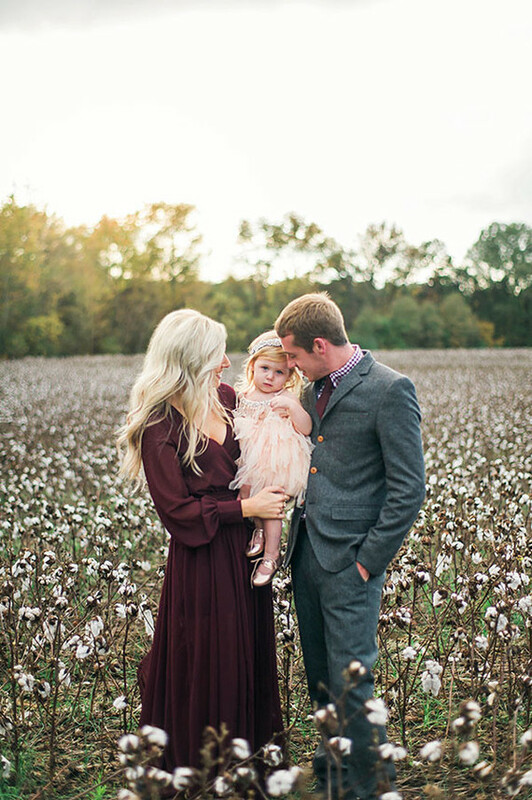 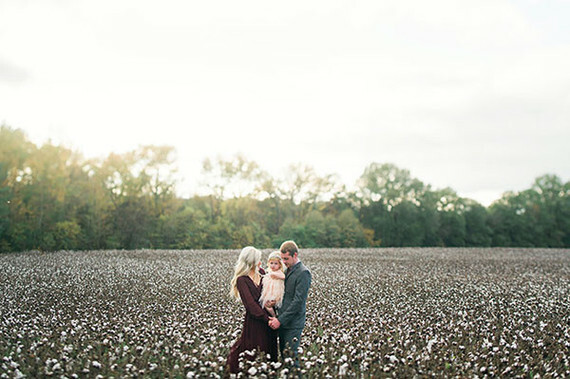 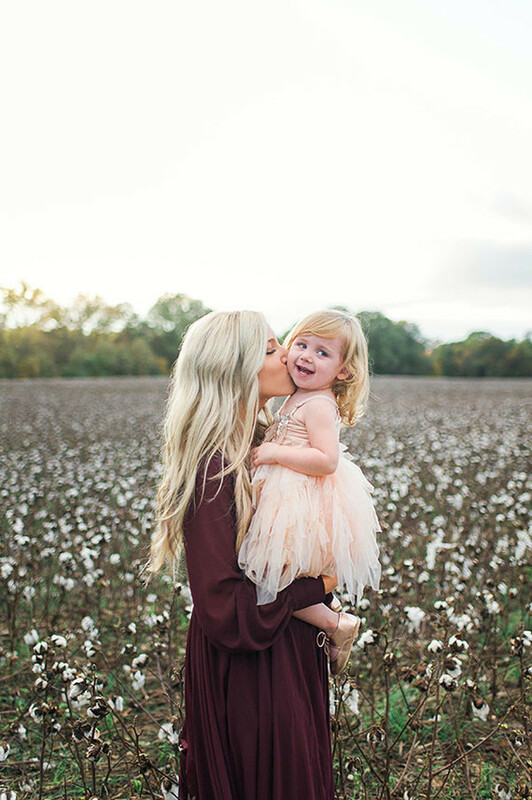 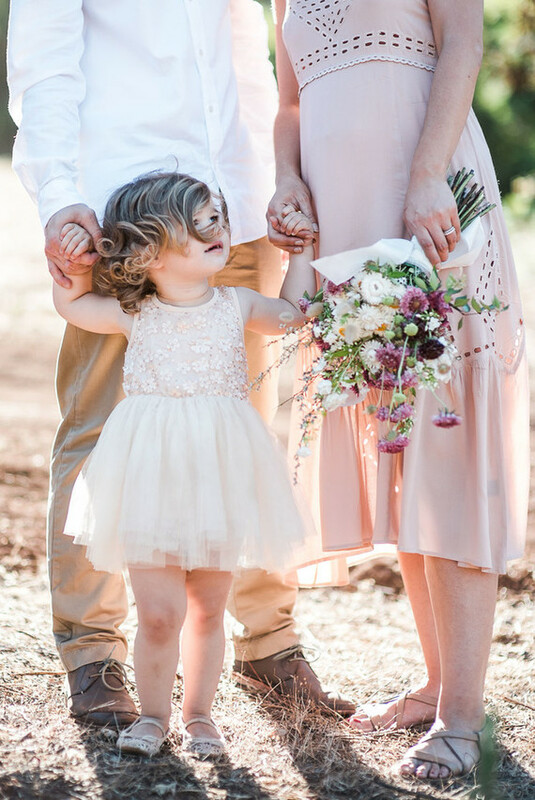 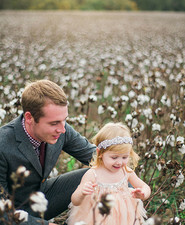 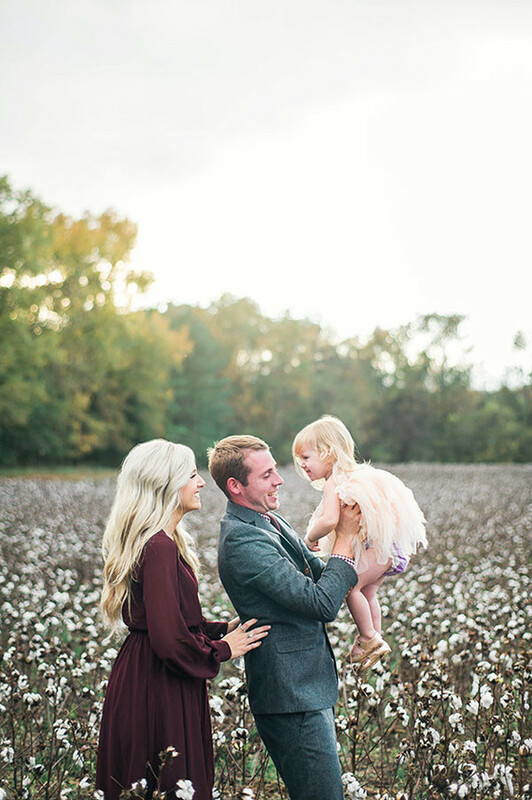 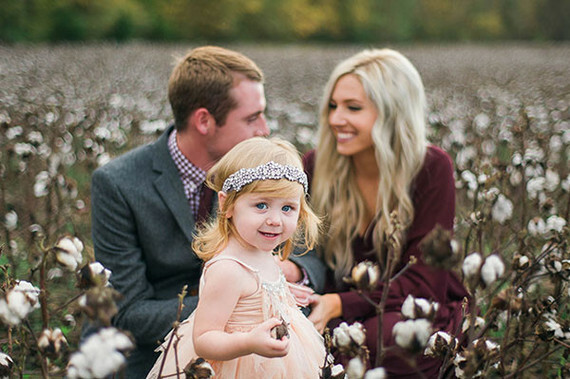 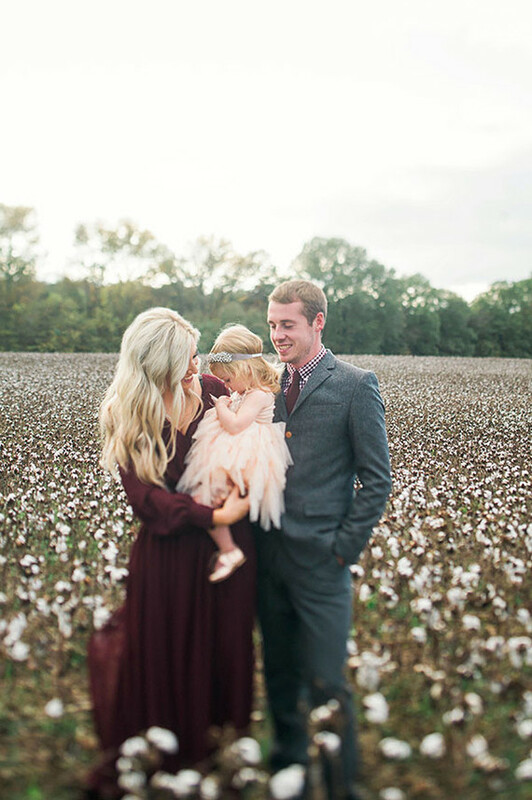 Apparently Connection Photography has a knack for capturing this trio in their element, because this cotton field shoot is another one for the books! 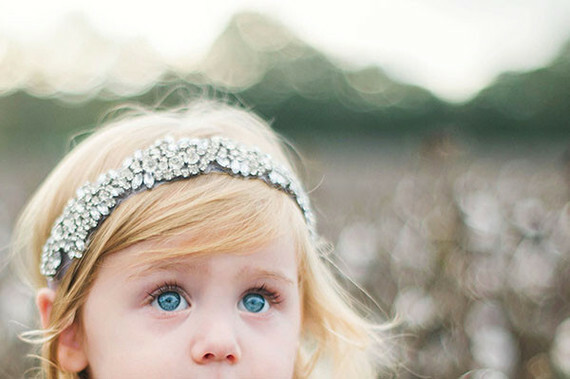 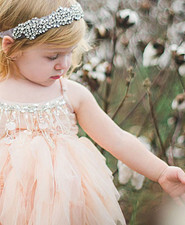 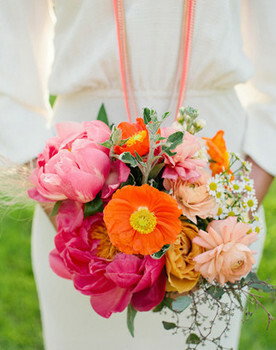 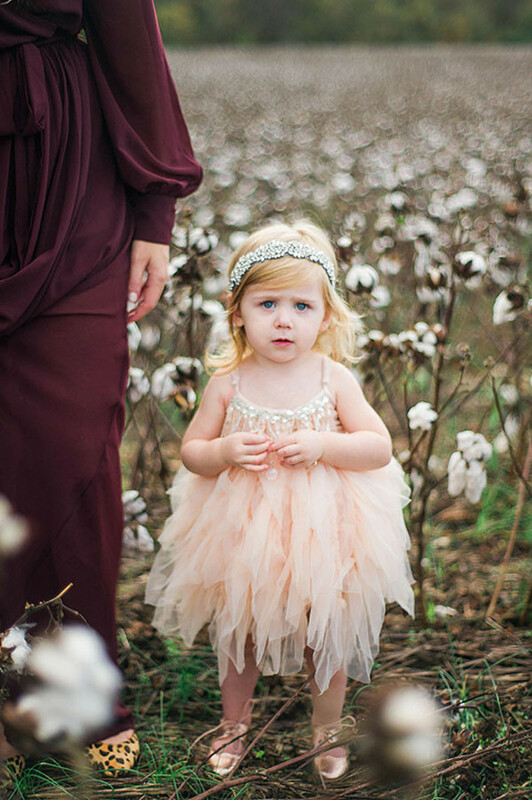 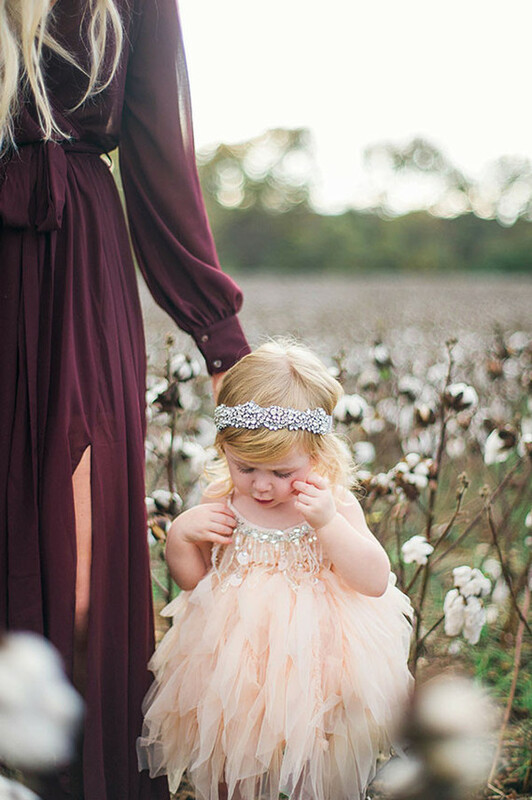 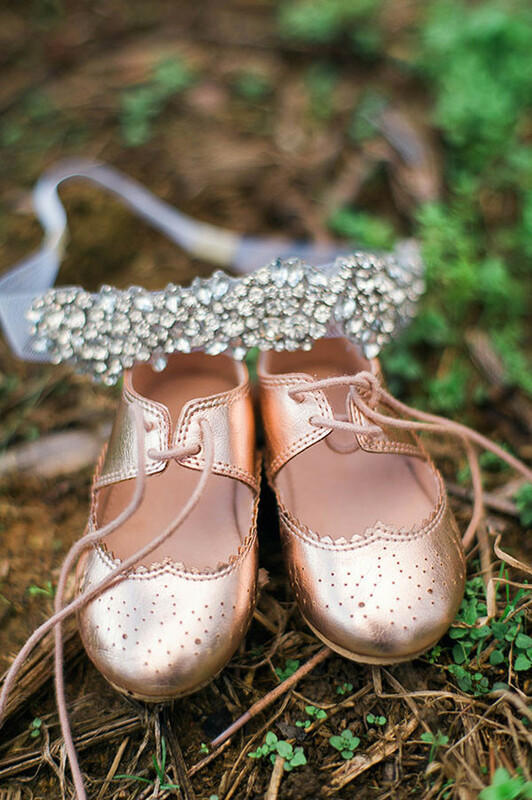 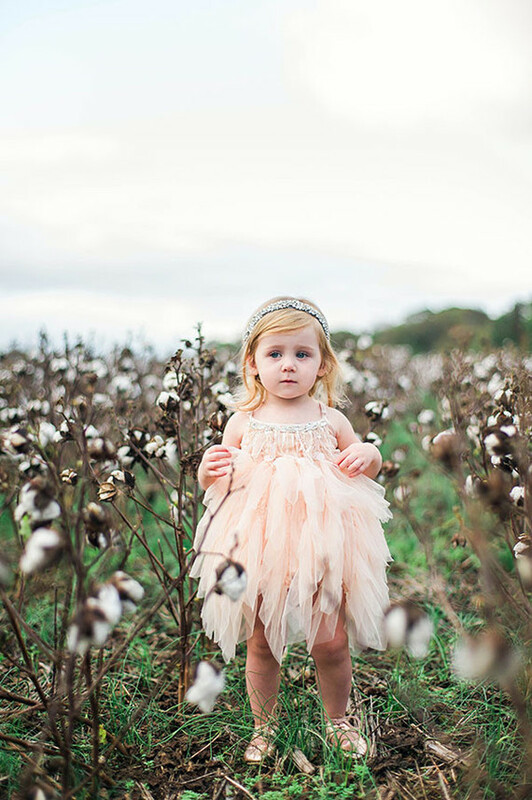 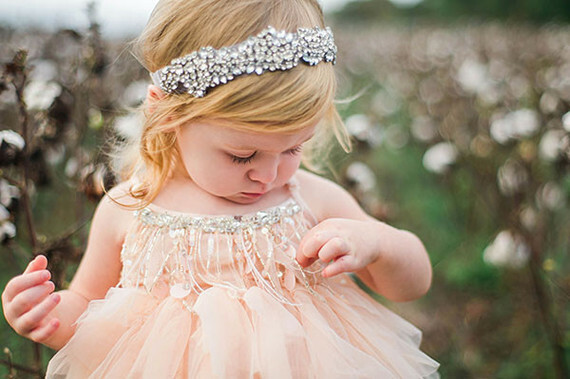 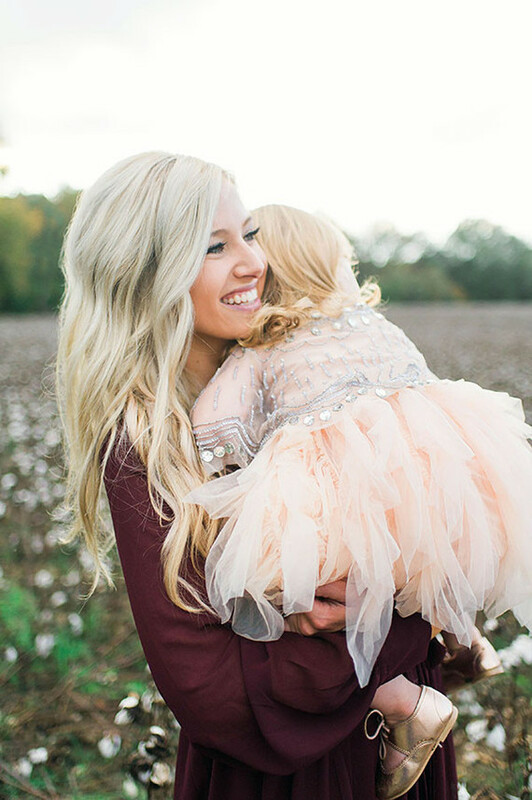 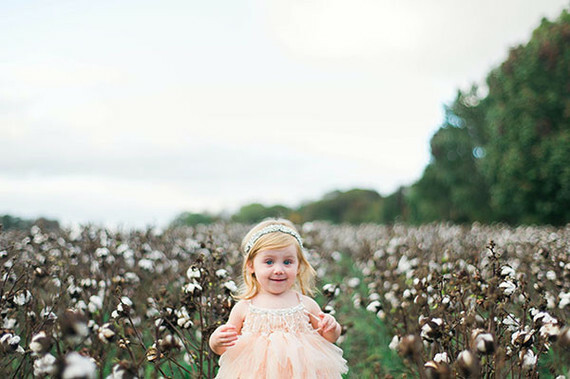 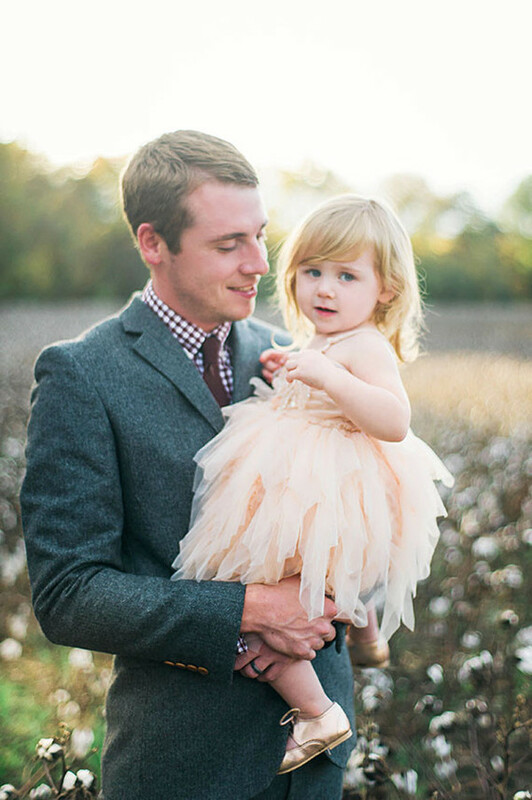 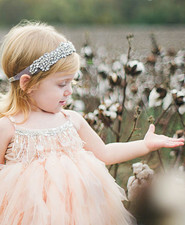 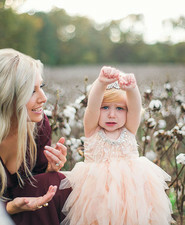 Okay, a photo shoot in a cotton field is already a fantastic concept, but when your girl is all dressed up in her best tutu and jewels? 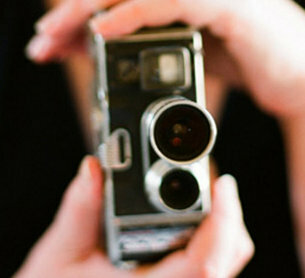 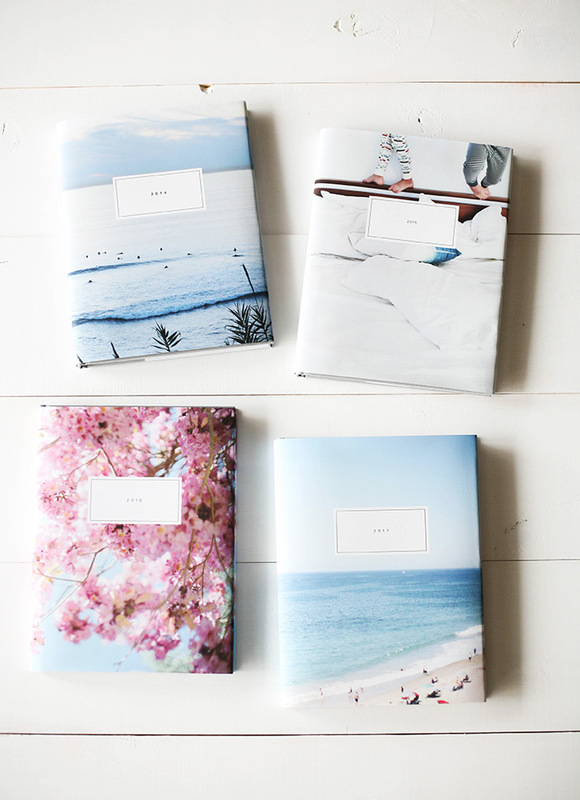 Way better!